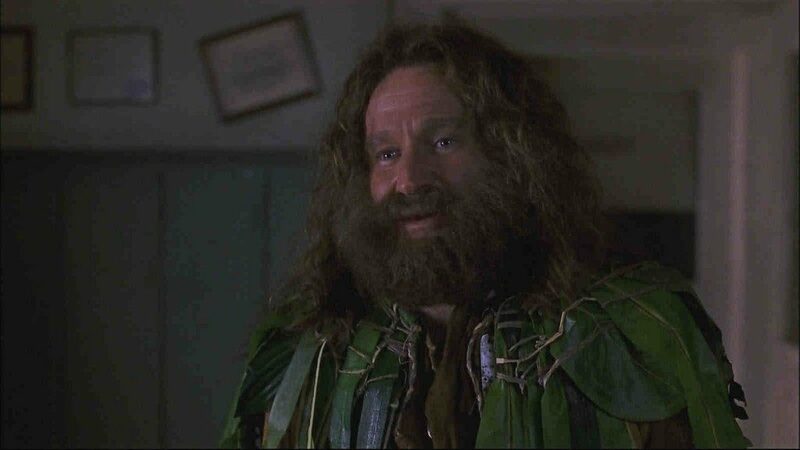 Robin Williams will be making an appearance in the new Jumanji sequel according to star Jack Black. Williams’ character Alan Parrish was a pivotal part of the first film, so the fact that he will be featured in Jumanji: Welcome to the Jungle is welcome news indeed. 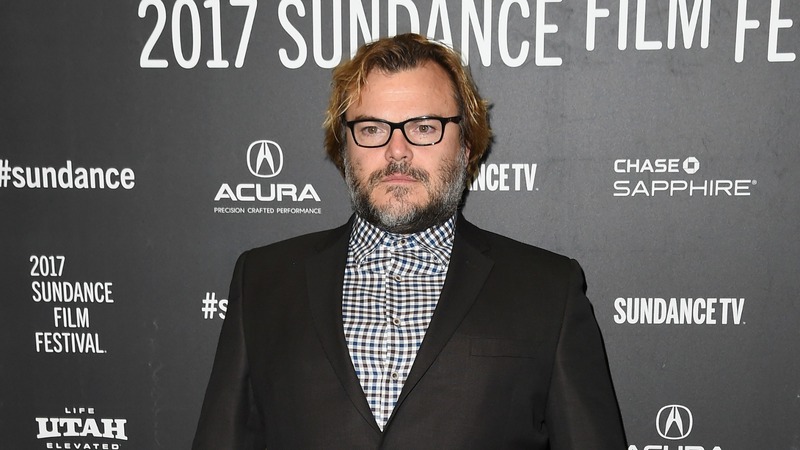 Star of the film Jack Black spoke to The Hollywood Reporter recently about plans for the upcoming movie, and that the late Robin Williams will have a significant role to play posthumously. “We’re exploring this jungle and trying to conquer the game; it’s life or death,” he said. There are pretty significant differences between the first film and the modern update, namely that the sequel will be based on an N64 game as opposed to 1995 film which was based on the children’s book by Chris Van Allsburg. Stars like Black, The Rock, and Karen Gillan will be avatars for teenage kids who must make it to the end of the game or all will be lost. 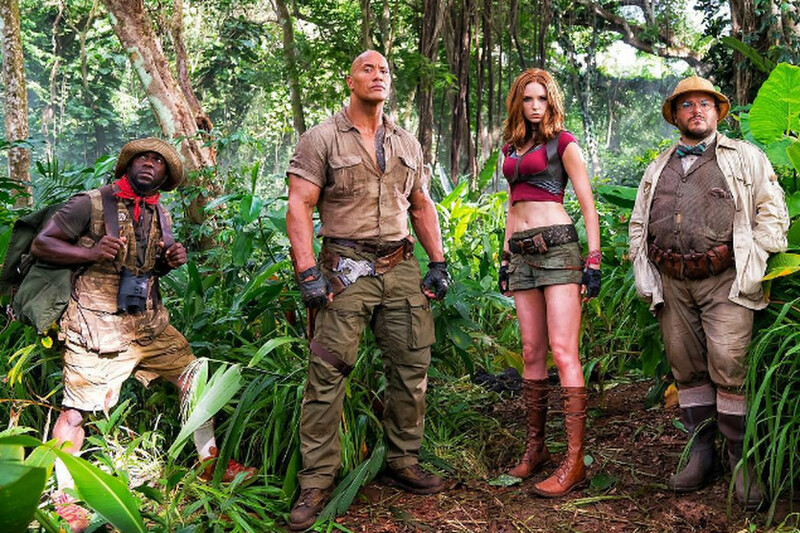 It seems that the magic of Jumanji adapts to the times. Black also mentioned that in this version the audience will be taken into the world of Jumanji itself. Despite a modicum of controversy surrounding the production so far, specifically the accusations that Gillan’s costume is a little too revealing, it’s all going smoothly, and the film is set to be released this Christmas, with Willams’ Alan Parrish in tow. It just wouldn’t be Jumanji without him.